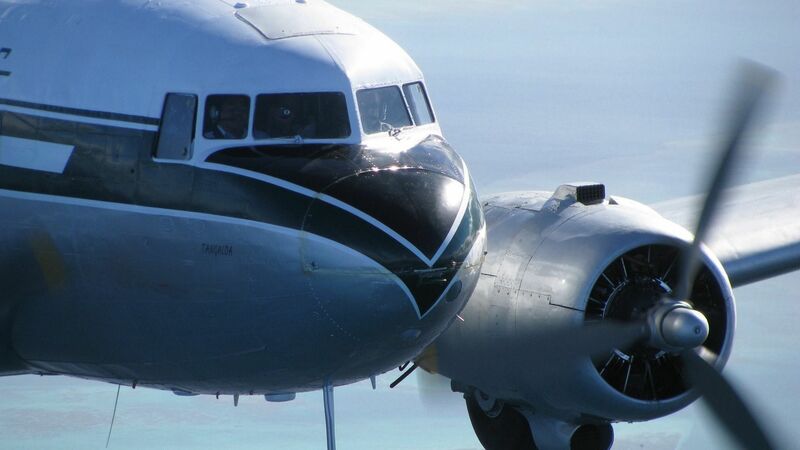 The one and only Douglas DC-3 offers charter groups an amazing experience in a meticulously well maintained warbird. 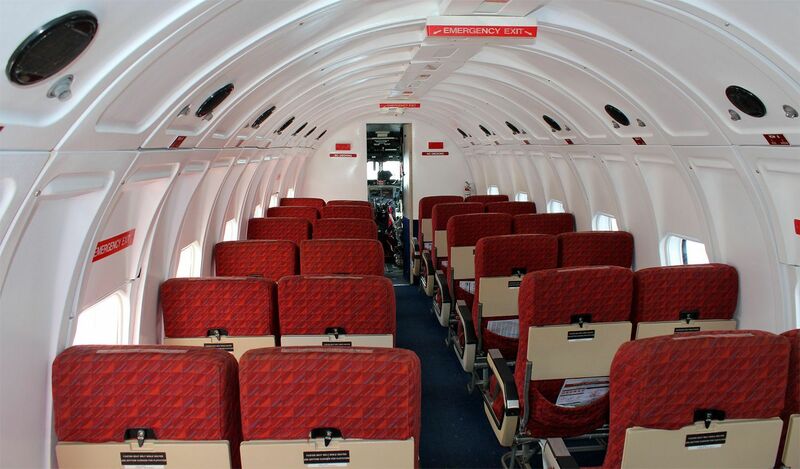 On occasion we allow the use of our classic Douglas DC3 ZK-AWP aircraft for charters. 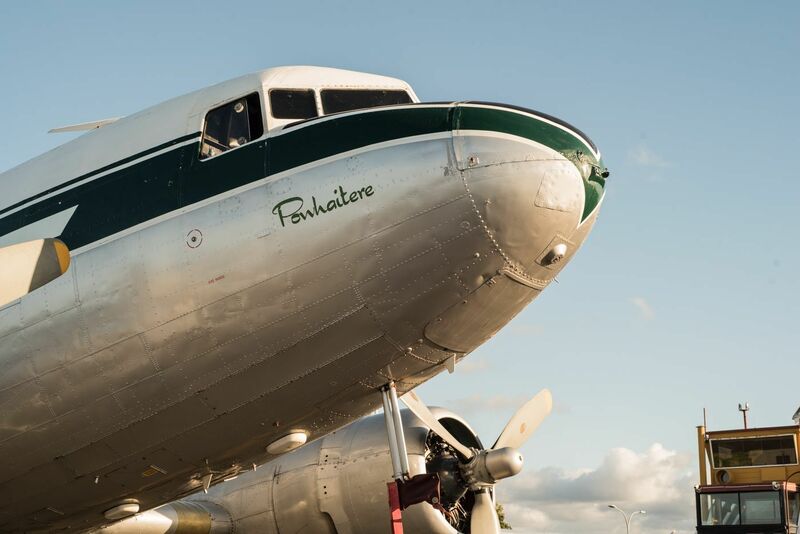 The DC3 is available for both scenic flights and point to point charter flights providing an amazing experience. 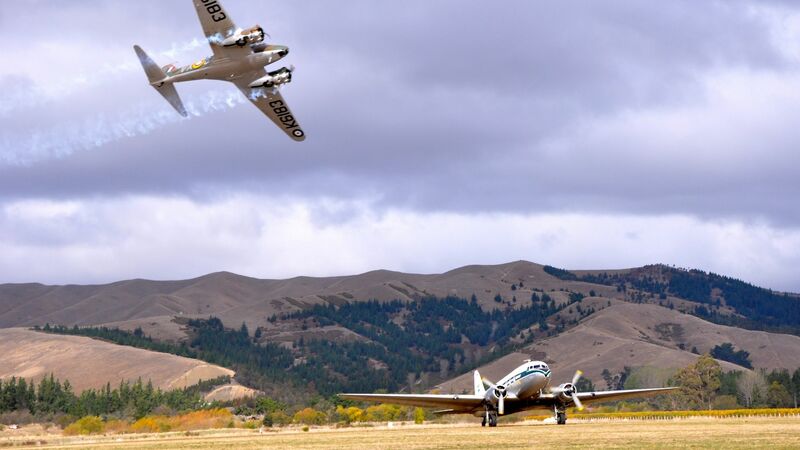 An extremely well-maintained and loved warbird, the aircraft has a fully documented flight history including time with the Air NZ airforce, as a passenger commuter aircraft for National Airways Corporation (NAC, now Air NZ) and aerial agriculture work within the country as well. 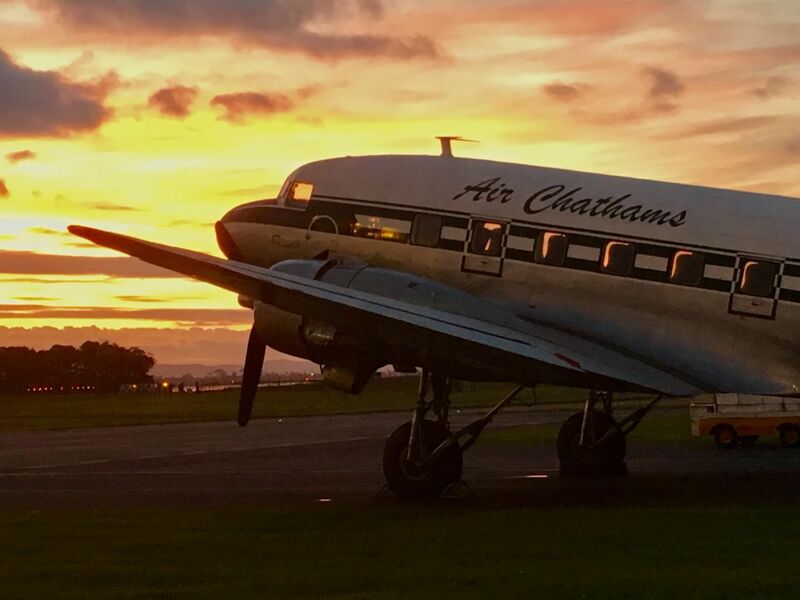 Make your next corporate function, wedding, family reunion or school field-trip a memorable experience by entertaining them on the "grand old lady of the sky"
Based at Tauranga Airport, the DC3 charter flight can accommodate an on-board catering and beverage service. We have the capacity to hold 28 passengers on short scenic flights and 24 passengers on longer journeys including luggage allowances per passenger. 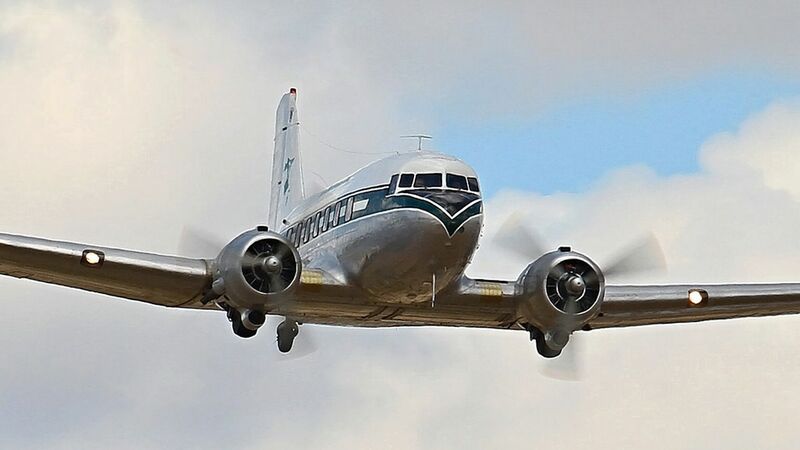 To book one of our scheduled DC3 scenic flights from the Classic Flyers Museum in Tauranga or at one of the regular air shows and events we attend, please book here. You are welcome to ask about our very high standard of regulatory compliance for this aircraft under the NZ Civil Aviation Rule Part 125. For more information please call 0800 580 127 or email us here.